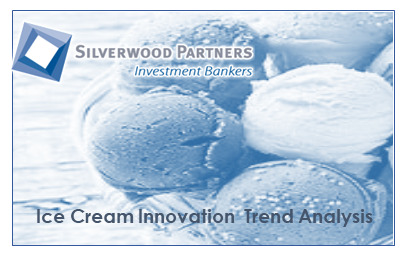 The US ice cream and frozen novelty market currently generates over $12.0 billion in retail sales with growth projected to continue through 2020 – forecasts expect the market will reach $13.6 billion. Within the market, Nestle and Unilever own over one third of the market share. Recently the smaller, more niche brands have begun to take market share away from major industry players as consumers seek smaller portions, and more functional ingredients. Market research has found that 47.0% of Americans consult ingredients lists before making a purchase - up from 40.0% one year ago. 1/3 of the consumers are willing to pay more for premium ice cream and believe that premium ice cream tastes better than regular ice cream. Please continue reading for a quick review on the Ice cream companies that are currently trending. 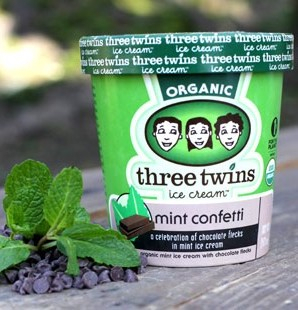 Three Twins is strongly positioned to succeed in the current market environment – as more consumers continue to demand cleaner ingredients, a greater opportunity will develop for Three Twins’ organic products to move into conventional grocery. Gelato Fiasco set out to rediscover the techniques and practices of the Old World Italian masters of gelato and use them as a foundation for creating new American flavors born of the essential traits of truly artisanal gelato. 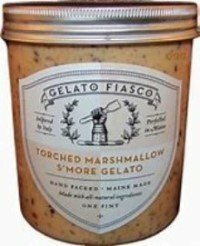 Gelato Fiasco, already the fastest-growing pint brand in the United States, just added 250 grocery locations in New England. 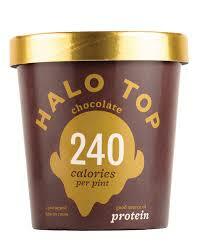 Halo Top has been rumored to be exploring a sale which could value the low-calorie ice cream brand at over $2 billion. The brand also announced that it's launching seven new non-dairy flavors—which means vegans and anyone who's looking for dairy-free treats now have double the Halo Top options. 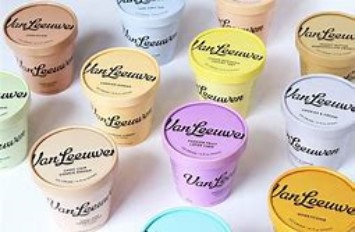 Van Leeuwen Classic and Vegan premium ice creams are made with a handful of fresh ingredients using traditional ice cream making methods. In August 2018, the Company raised $4 million in a Series A financing from Strand Equity. Check out our industry analysis - "CPG Transforms - Consumer Take Control" - for more information on the increasing popularity of plant-based foods and a comprehensive Nielsen presentation on industry trends.